Looking for authentic Filipino food? Dencio’s is the place to go! Their menu is centered on food inherent to Filipinos -- our very own cuisine. They opened their first branch in Katipunan and have expanded their branches to different places here in the Philippines. Dencio’s is now serving their mouthwatering Filipino dishes in Eastwood City. You will easily fall in love with the cozy and chill vibe of the place. The enticing smell of the food when you entered the restaurant will instantly make you hungry. Affordable and scrumptious ulam and pulutan? You can have the best of both worlds at Dencio’s! When you dine at Dencio’s, you should never miss their sinfully delicious crispy pata. After tasting the said dish, you will say “delighted at first bite”. You should also try their famous krispy sisig; many say that Dencio’s serves the best krispy sisig in town! If you haven’t tried at Dencio’s then you are missing half of your life! Bring your friends, colleagues, and families at Dencio’s as they are also offering affordable bundles of goodness perfect for your group. This will surely be going to be one of your favorite hangout places. 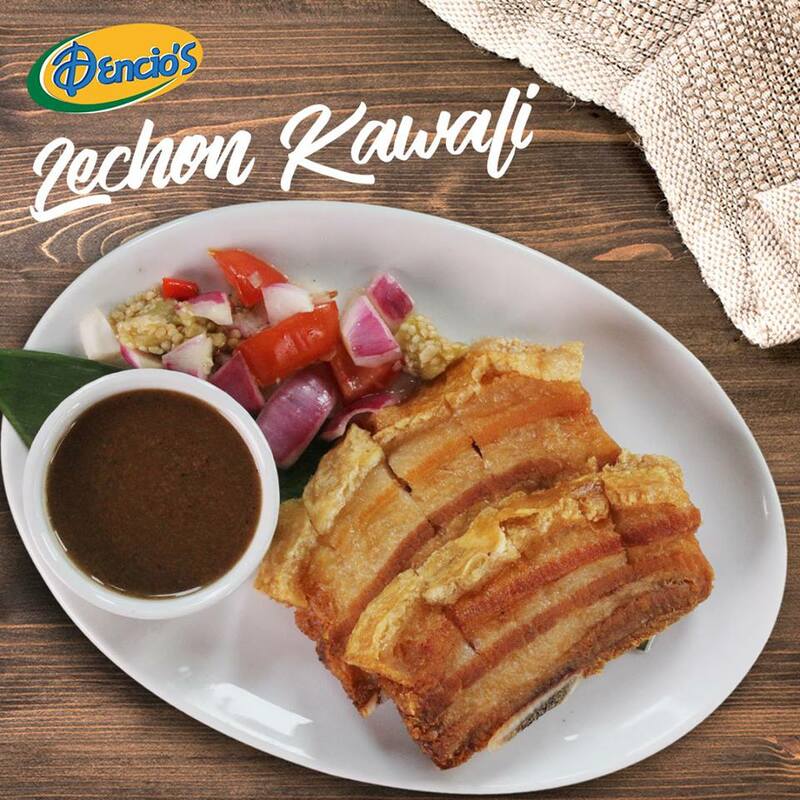 Experience the best of Filipino cuisine here at Dencio’s.